Field trials, whether bespoke warfighting experiments or inserts into training exercises, are the closest environment to real operations yet allow an acceptable level of experimental control. Field trials can be used for acquisition support but only if the limitations of the method are fully understood. Likewise exercise exploitation can provide high quality data for baselining, modelling and direct intervention across lines of development, but only if the constraints are accounted for. In recent years, field trails have proven to be high cost, low delivery options because defence has lost the skillset required. Wapentakes has retained that skillset, with unique, robust and low-cost techniques for measuring information flow, situational awareness and combat effectiveness. Leading analysis on six warfighting experiments and analyst on dozens of others. 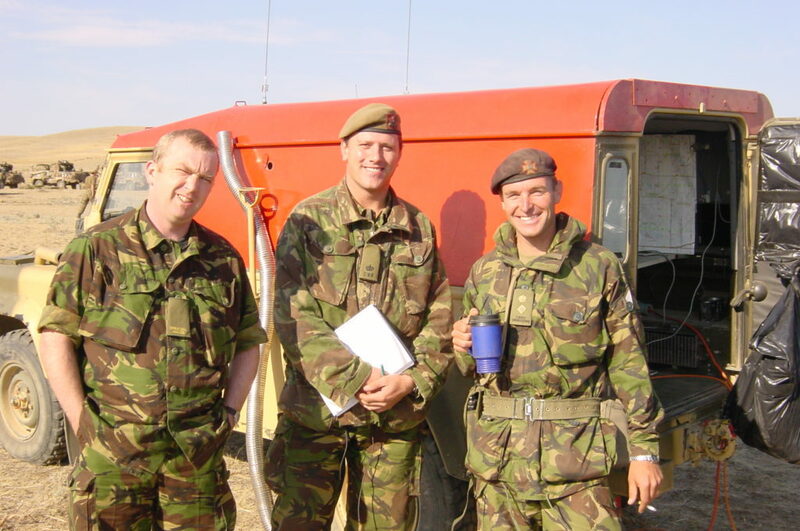 Technical Leader on the Land Warfare Centre & QinetiQ collective training data archive, analyst on Platoon Combat Experimentation (PCE) and data triage on PCE 1. Tactical Psychology in PCE – finding the limitations of training exercises to represent the human factor in war. Wapentakes associates have been photobombing on exercises for 20 years. Thankfully they don’t have to wear the ill-fitting Walt outfits these days. 1. Platoon HQ on live fire exercise (Niteworks 2014). Wapentakes support to Platoon Combat Experimentation found fatigue to underpin almost every mission failure. 2. Battle Group Main HQ at BATUS. Observing close to 50 headquarters in collective training (for example during this ISR trial) has helped Wapentakes develop a unique and robust set of assessment techniques. 3. Littoral exercise with HMS Bulwark (Crown copyright 2016). Wapentakes has supported 3 Cdo Bde four times, including an exerices on Bulwark, though not when this pretty picture was compiled.